The Golden Jigsaw is an exciting and unique online competition. 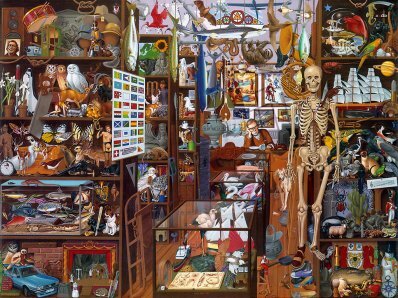 It i€™s a 1,000 piece digital jigsaw puzzle that you have to complete. The catch is that you have first to find the pieces and they could be anywhere on the internet! Once you have registered and downloaded your playing board you will be sent clues to the locations of web sites that contain the jigsaw pieces youâ€™ll need to find. The clues are simple anagrams of the web sites names. When you have solved each clue you can then search each site for your jigsaw pieces. When you find them, just drag them into your pieces folder on your desktop, then you can place them on your Golden Jigsaw playing board. The first player to complete The Golden Jigsaw will win $1 million. We at Clare Florist hope you have a lot of fun playing this.